We were recently invited to experience Mt. Snow with the family and we all had a blast! There was so much to do for all the kids as well as Mom and Dad. This was really a chance to relax, unwind and reconnect as a family. The kids had to put away their electronics and you know what? Some real conversations happened! Mt. 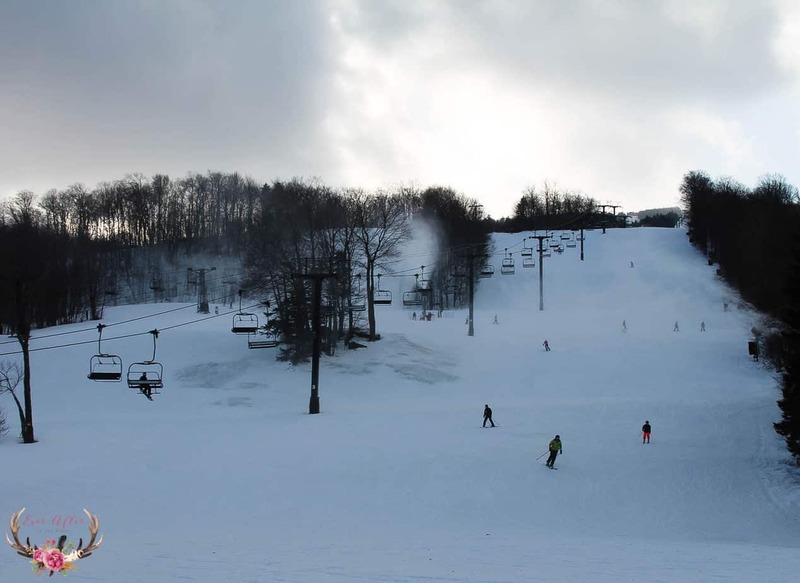 Snow is located in Southern Vermont and is operating for over 62 years of skiing and riding. Mt. 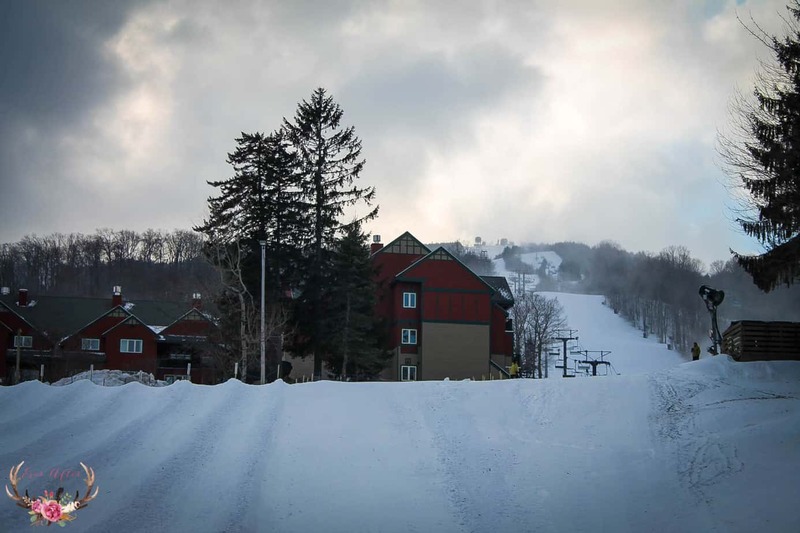 Snow was one of the first premier ski resorts in the Northeast and still offers so much for the avid skiers. Plus they just added a $22 million dollar facility in addition to the already popular base lodges they have running now. One of the most wonderful offerings at Mt. 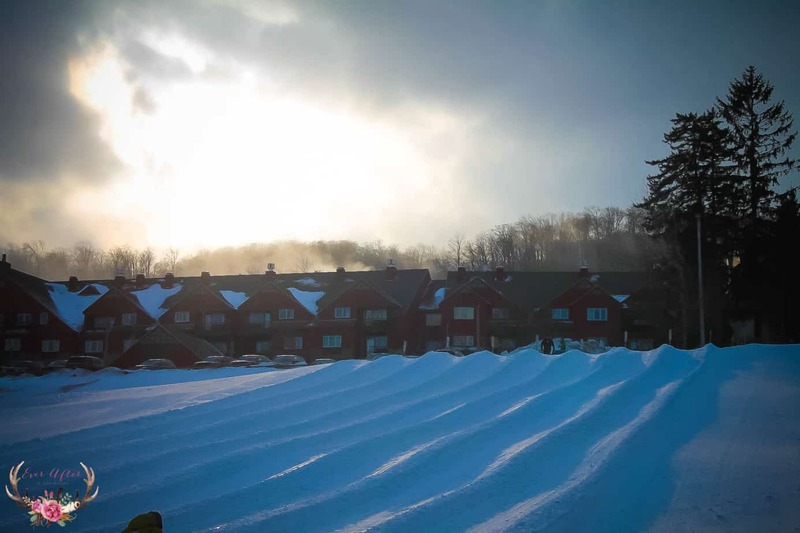 Snow is ski camp. Each child can attend a half day or full day camp (pricing additional) based on their age and ability. 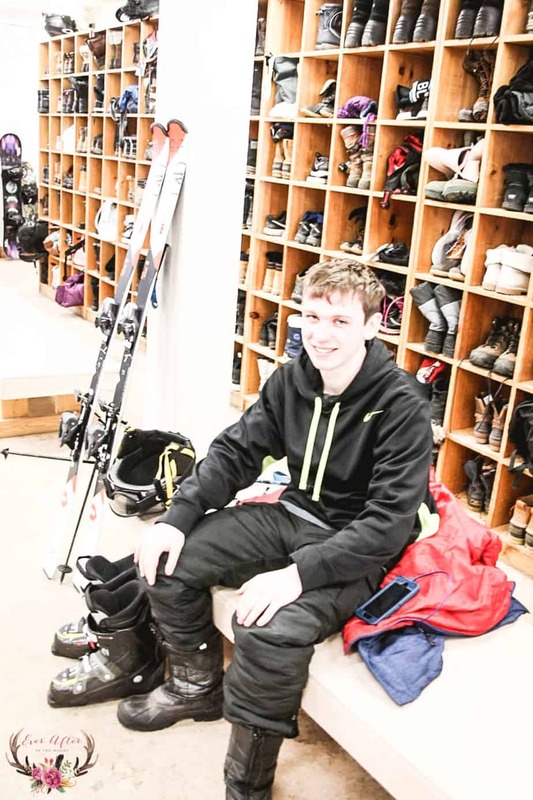 Our children had never skied before so they were definitely as beginner as you can get. 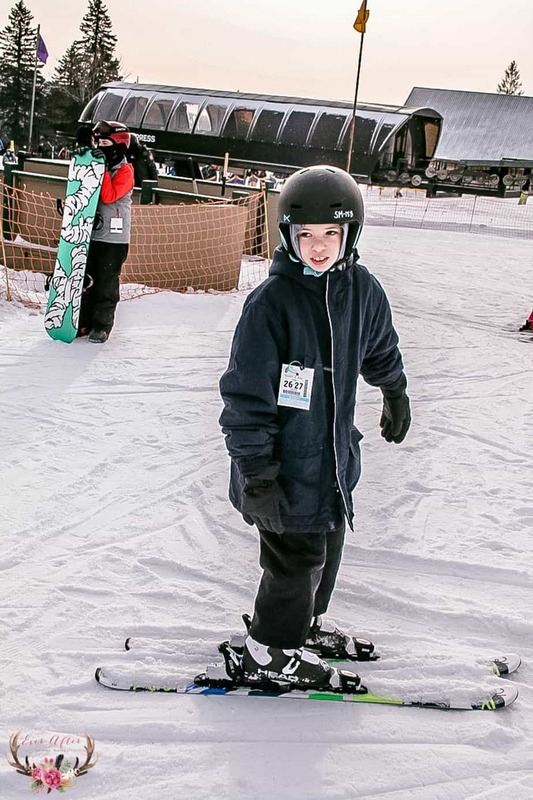 Our children attended Snow Camp (ages 4-6), Mountain Camp (ages 7-14) and group lessons for our 17-year old. 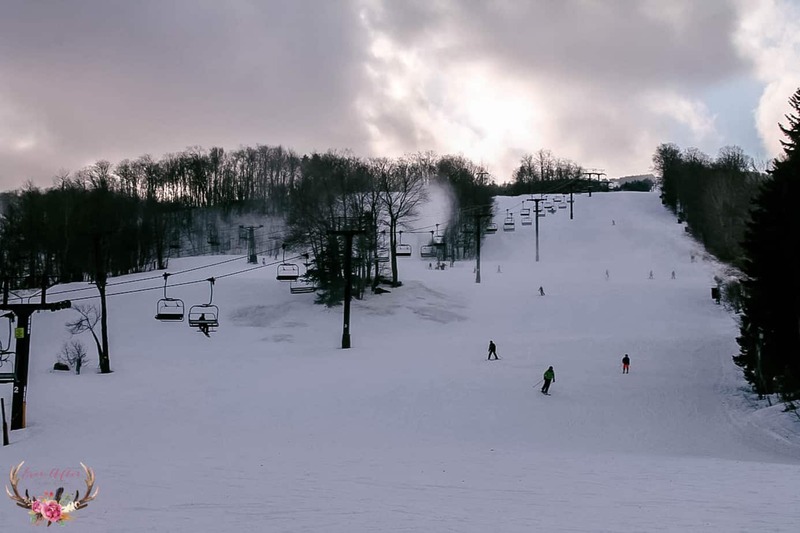 The kids had a wonderful day from 9:30- 3 they were taught everything that they need to know about skiing, took breaks, had lunch and snacks and skied. 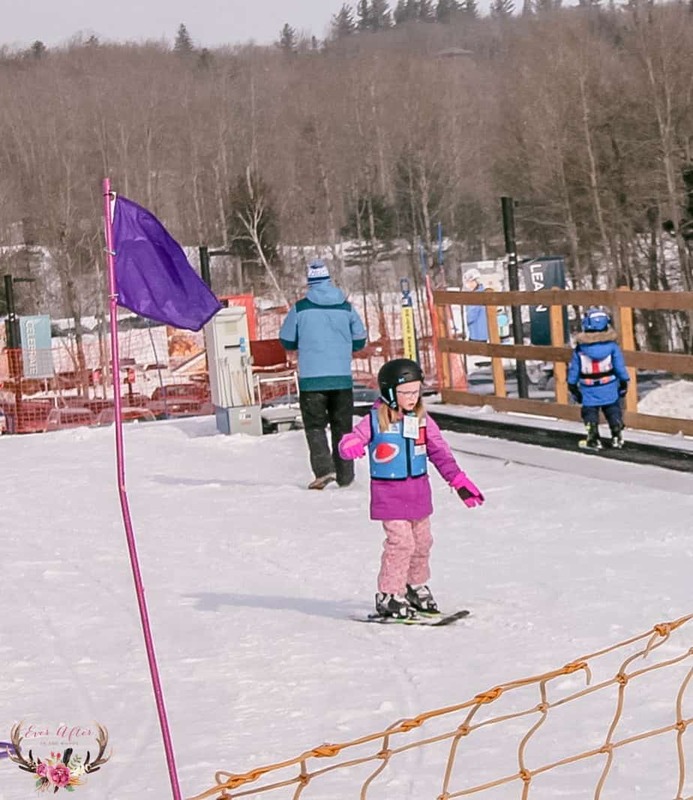 Yes, they take your children for the day and teach them how to ski! Amazing! 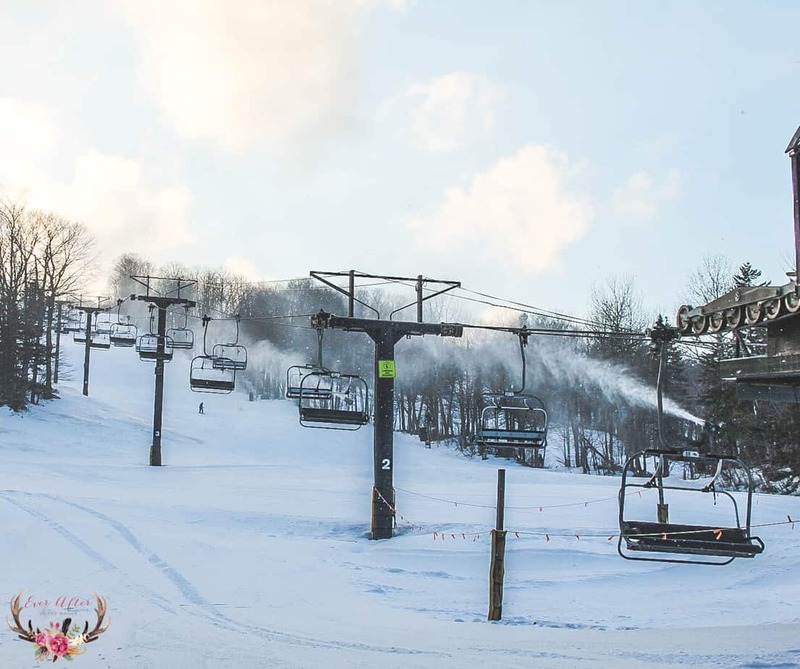 This is a total win-win for Mom & Dad if you like to ski too. 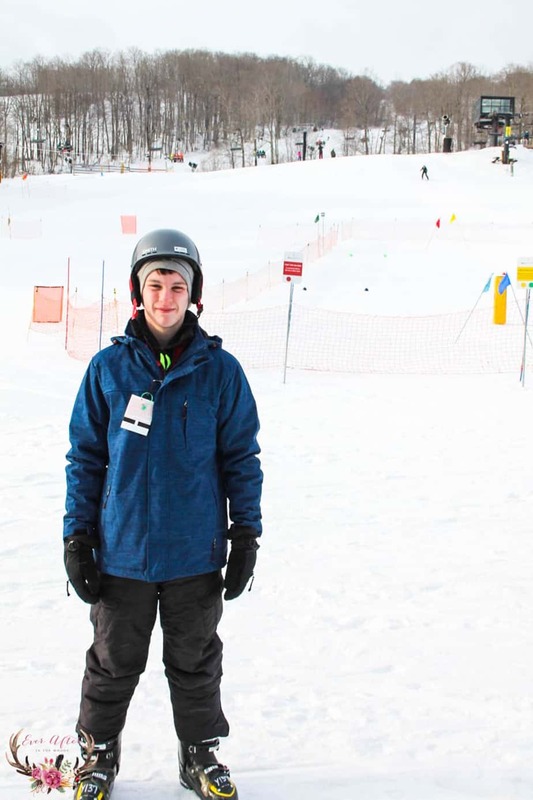 Your children are well taken care of by professionals and you can ski the slopes as well. 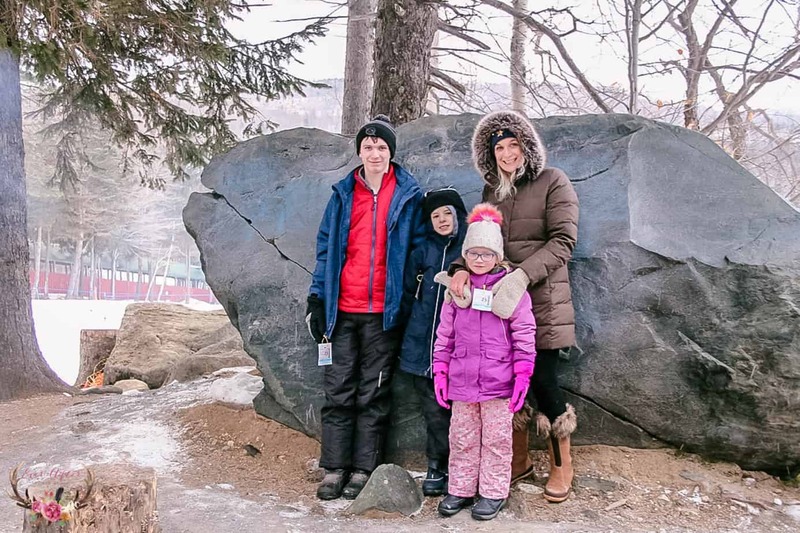 This Mom doesn’t ski (back problems!) but you can make spa appointments or wander around the grounds on snow shoes and so many different activities. They even have a heated outdoor pool that you can relax in and watch the skiers go by. If you think Mt. Snow is just for the winter, think again, they offer many summer activities as well. I think this family will have to come back and experience the summer fun! 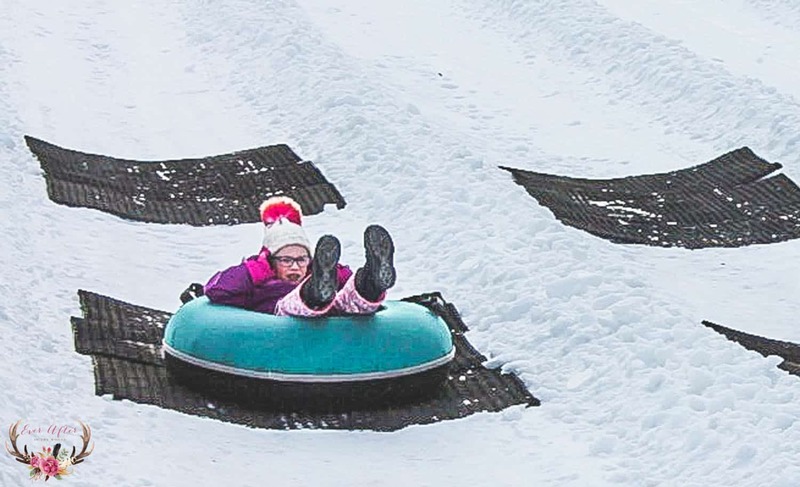 So, this was probably the most elaborate tubing hill we have seen. 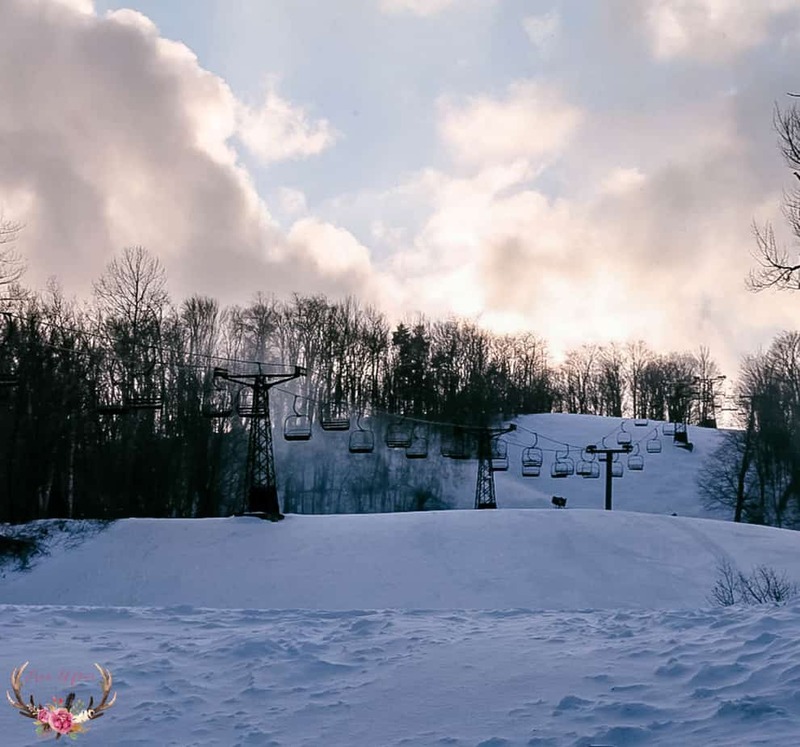 There are 8 lanes of tubing enjoyment and the best part….. there is no walking back up the hill to go back down. Mt. 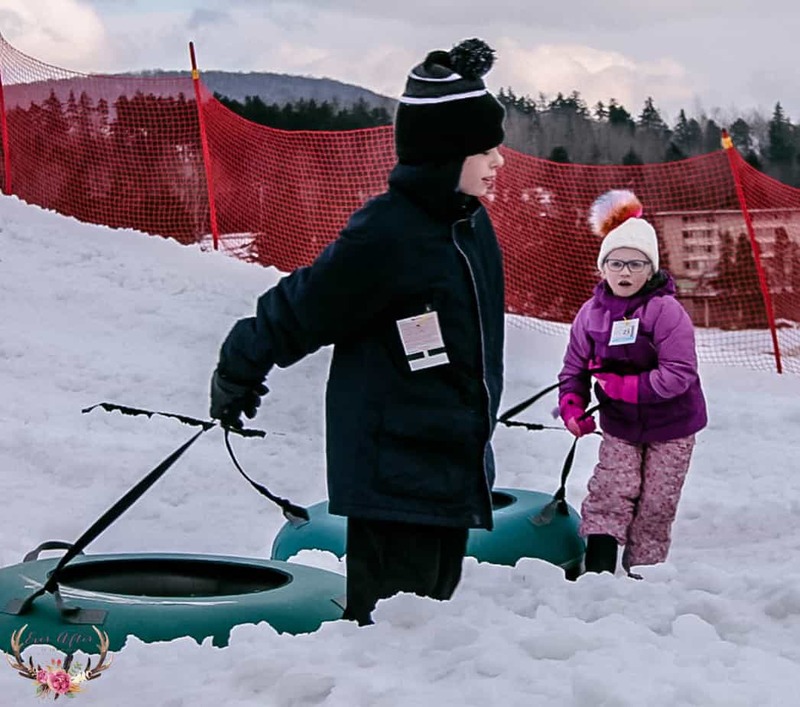 Snow tubing has a “magic carpet” that brings the tubers back up the hill! 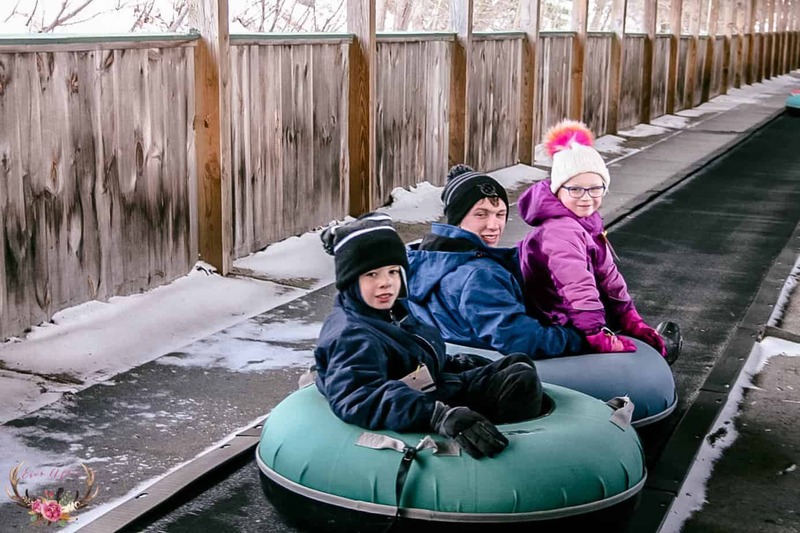 Tubing was a great activity that the family can do together. The kids really had a wonderful time, the laughter could be heard through the resort! A definite must-do while you are at Mt. Snow. Okay, there is not enough that I can say about the dining choices that are available at Mt. Snow. You can have a full dining experience or just grab a slice of pizza. There are so many choices for you and your family to dine. Looking for authentic bbq? Sure, Reubens Smokehouse has you covered. How about the perfect waffle? You, the Waffle Cabin has everything that you could possibly want. 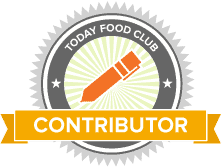 There really are so many different dining options for you choose from and the food is fabulous. We had such a great time at Mt. Snow this past weekend. Our kids were super tired and had so much fun! A special thank you for Momtrends for inviting us as well as Mt. Snow for the wonderful hospitality. We are already planning our next trip!